PS. 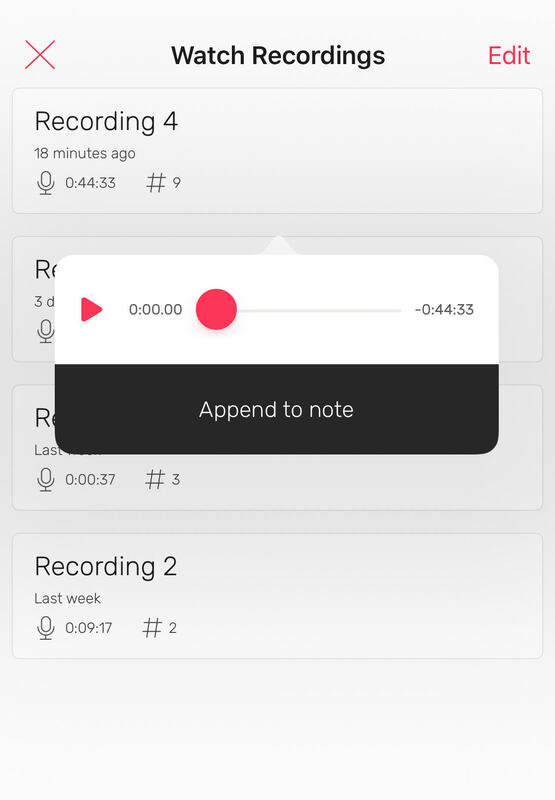 Ensure the audio has synced completely before appending to your note. Three dots will appear to indicate the transfer is still in progress.